Trucks Moving in at two current sedan plants. 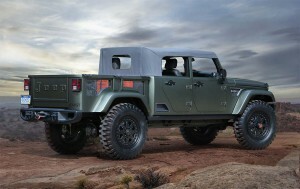 The Jeep Crew Chief concept reveals some "hints" of a production Jeep pickup to come. With pickups, utility vehicles and vans now capturing about 60% of the U.S. market, automakers are struggling to shift production to match consumer demand, in some cases dropping once-popular passenger car models and refitting plants to produce light truck lines. Nowhere is that shift becoming more apparent than at Fiat Chrysler Automobiles. At least two of the maker’s sedans will soon head off to the junkyard, making room for expanded production of updated and possibly all-new pickups and SUVs. At least two plants will be impacted by the shift at the trans-Atlantic automaker, including one in Belvidere, Illinois and another in the Detroit suburb of Sterling Heights where 3,000 workers have been on temporary layoff due to slow sales of the Chrysler 200 since early this year. Nearly half will be put on indefinite layoff in July, likely for as much as two years. They do have some reason for hope, however. The 200 sedan – once pitched during the Super Bowl in a widely hailed, two-minute commercial featuring rapper Eminem – will end production sometime late this year or early in 2017. But a new version of the popular Ram pickup will take its place at the Sterling Heights plant and “will be in market by January of 2018, FCA Chief Executive Sergio Marchionne said Friday. 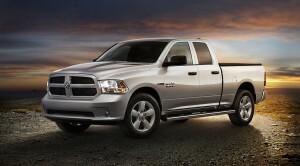 A new version of the Dodge Ram will shift production to the Sterling Heights plant. That move is part of a broader reshuffling of the FCA product line-up, one that will see a sharp reduction in the number of passenger car models, even as the maker expands its truck line-up. 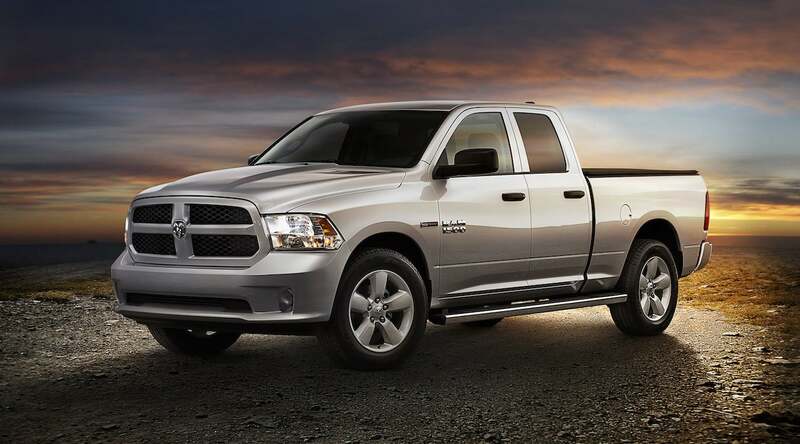 The Ram pickup currently is assembled at FCA’s plant in another Detroit suburb. With the shift, the Warren assembly line will “embrace the new architecture for the Grand Cherokee and the Grand Wagoneer,” according to Marchionne. The Jeep Grand Cherokee is currently the brand’s largest and most expensive SUV. But plans call for the return of the Jeep Wagoneer nameplate, a vehicle that will move the marque up in several ways. It will become both the brand’s largest and most expensive offering, taking aim not only at full-size domestic offerings but also the likes of importer Land Rover. The original Grand Wagoneer was a massive, wagon-like vehicle, in many versions covered with acres of faux wood. The new version will feature more modern styling and a platform shared with the popular Grand Cherokee. It also will help FCA nudge into the growing market for luxury SUVs where it only barely competes today. 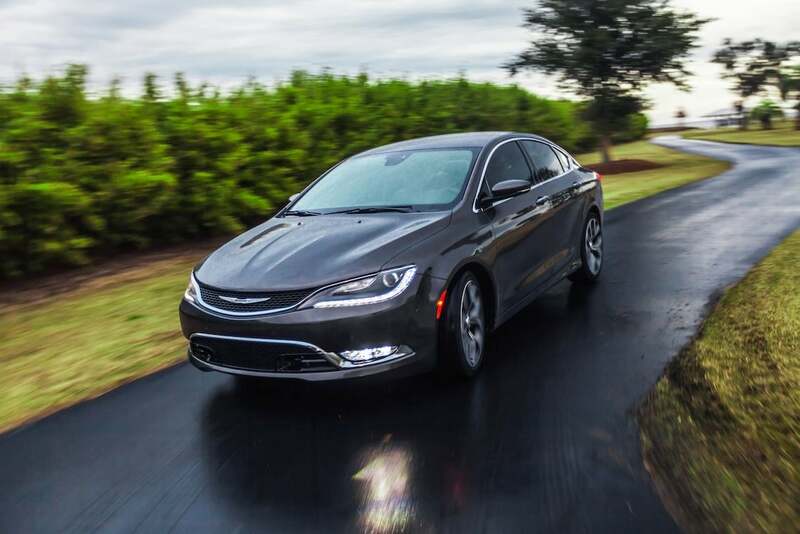 The Chrysler 200 will be dropped later this year. Jeep has other plans, including a replacement for the current Compass and Patriot twins. The new model was originally set to debut at the New York Auto Show in March but will instead be unveiled soon in Brazil. As part of an ambitious global expansion program, FCA is adding numerous Jeep production facilities around the world, including the Brazilian line, as well as plants in Italy, China and elsewhere. Also on tap: a long-awaited Jeep pickup. The maker offered a hint of what could be in the works when it revealed the Jeep Crew Chief Concept ahead of its annual Easter Jeep Safari in Moab, Utah. What’s known is that the four-door model will be based off the same platform as the next-generation Wrangler. An all-new version of the Jeep Wrangler itself is in the late stages of development and will go into production in late 2017 at a plant in Toledo, Ohio. That factory will be retrofit with the help of a major incentive program from the state that convinced FCA not to move production elsewhere. The maker is, in fact, so confident it can boost sales of the Wrangler and Wrangler-based pickup that it has decided to pull another product out of Toledo and move it to a factory in Belvidere. That’s good news for the 4,200 workers in Illinois whose jobs also have been threatened by the shift away from passenger cars. By late 2017, they will be producing a new Jeep model. While FCA officials won’t confirm what’s coming, it’s expected to be the mid-range Jeep Cherokee that will be squeezed out of the Toledo plant. Still more changes could come as FCA tries to rebalance its model mix. An all-new version of the maker’s Town & Country minivan line has launched at a plant in Windsor, Ontario. Rechristened the Pacifica, Fiat Chrysler hopes it can bring family buyers back into the once popular people-mover market. A replacement for the Dodge Caravan is also expected. The new minivan shares the same platform as the next-generation Chrysler 300 sedan, meanwhile, and there is some talk that it could also move into the Windsor plant. But FCA officials aren’t yet talking about that model. What’s clear is that, going forward, trucks will be the dominant focus for FCA. This entry was posted on Monday, May 9th, 2016 at and is filed under Automobiles. You can follow any responses to this entry through the RSS 2.0 feed. Both comments and pings are currently closed. Very short-sighted – this is dangerous for FCA, unless Marchionne is purposely moving “C” to be off-road capable on-road truck-only products with “F” being the car line. Just because you’re capable of doing / being something doesn’t mean you should. I am capable of being a dog-catcher but joining he pooper-scooper brigade wouldn’t work out well. A Chrysler at a Range Rover price point would be an unacceptable joke, such as VW with its Phaeton and many others before it. Some automobile purists have been waiting for this since 1972.